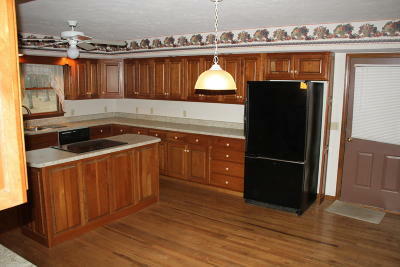 Elite subdiv with no HOA's. 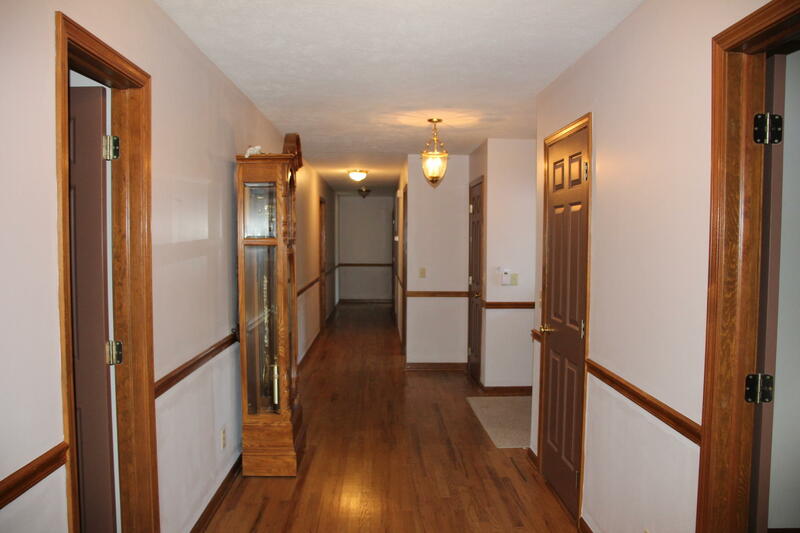 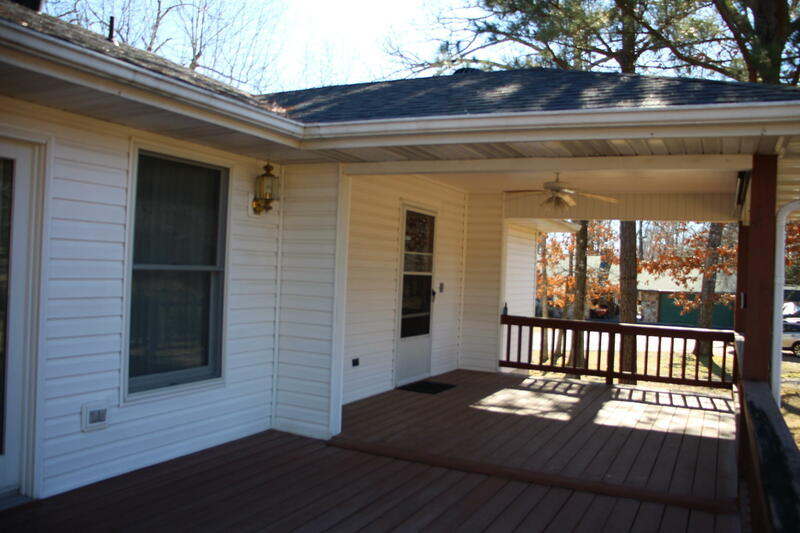 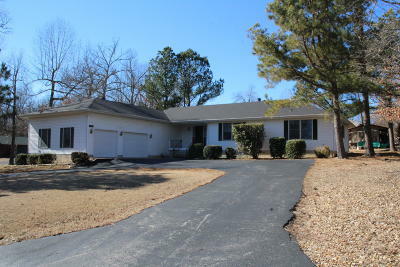 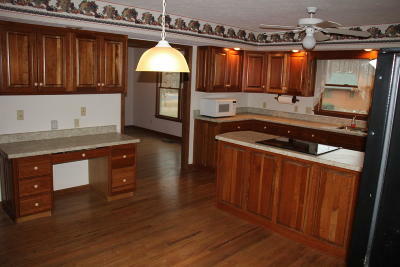 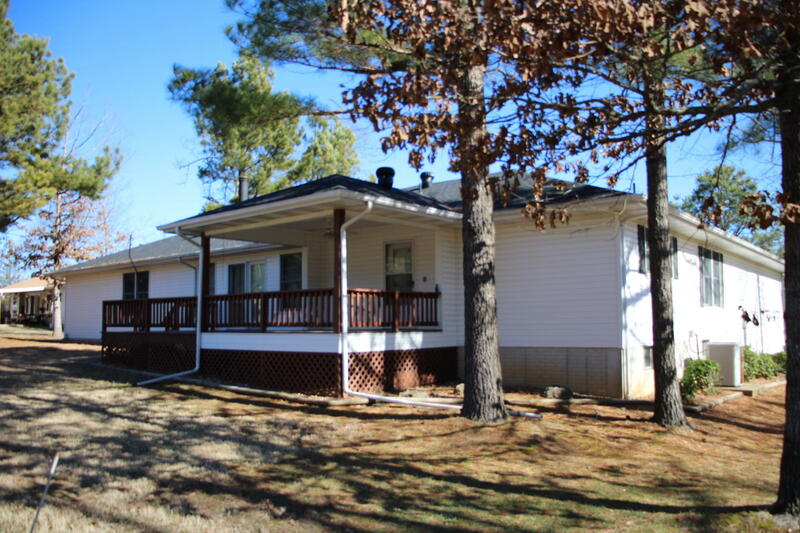 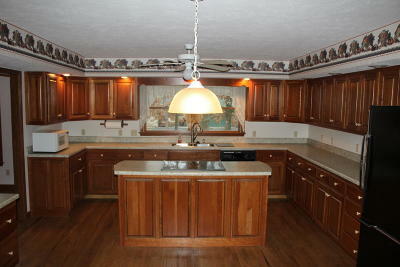 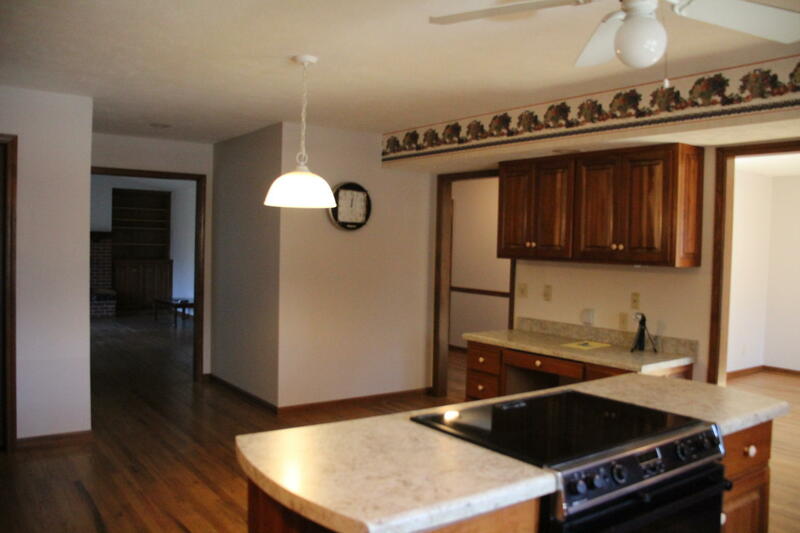 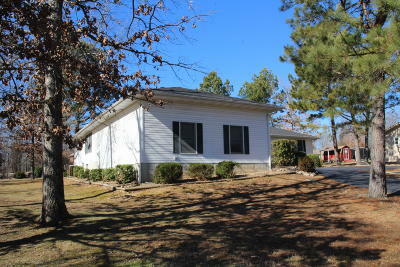 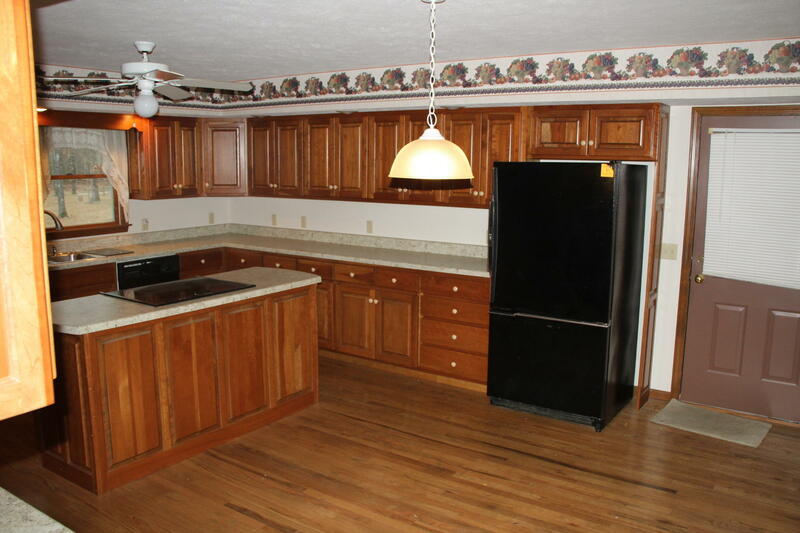 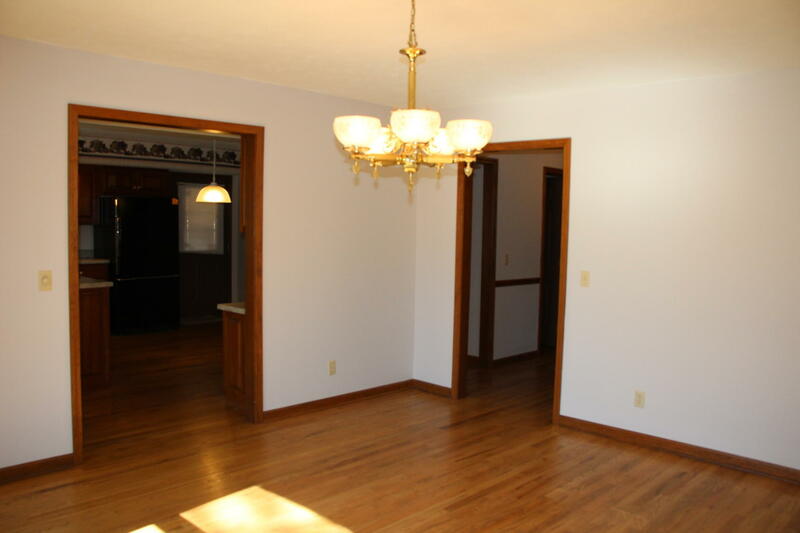 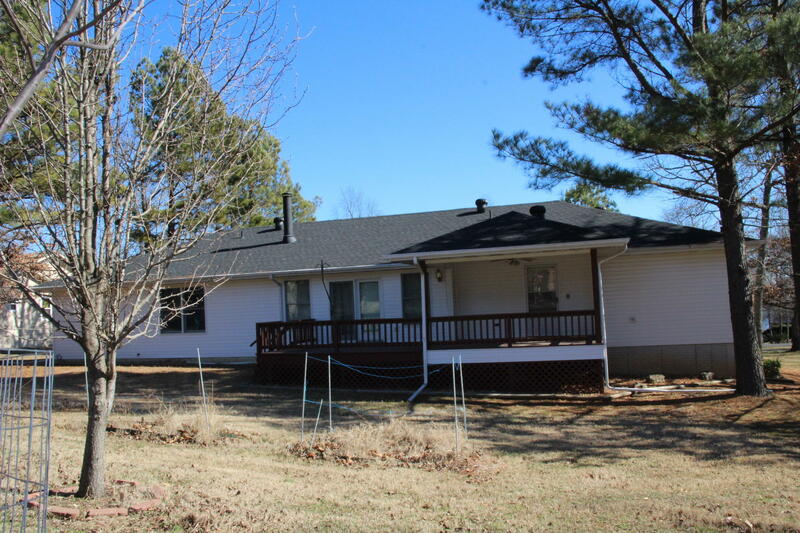 Home with 3 bed 2.5 bath is on .41 ac and has a winter view of Bull Shoals Lake. 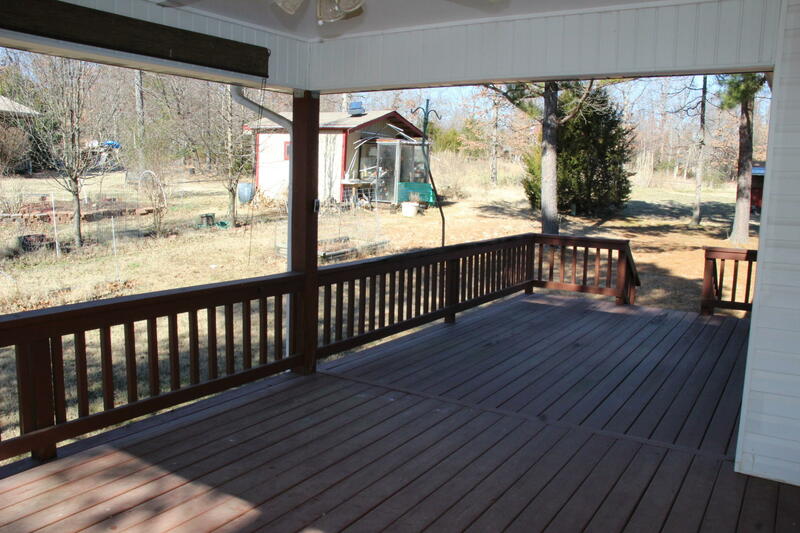 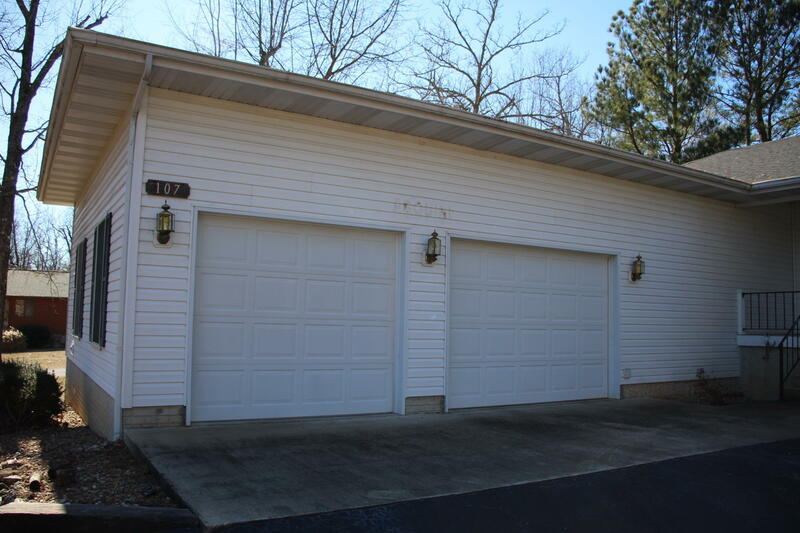 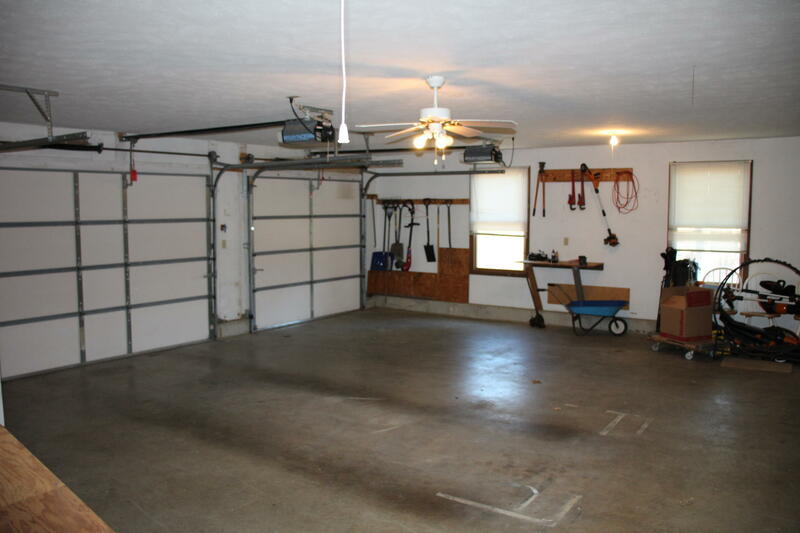 Covered and open deck for entertaining, paved circle drive and large 2 car garage provides plenty of parking. 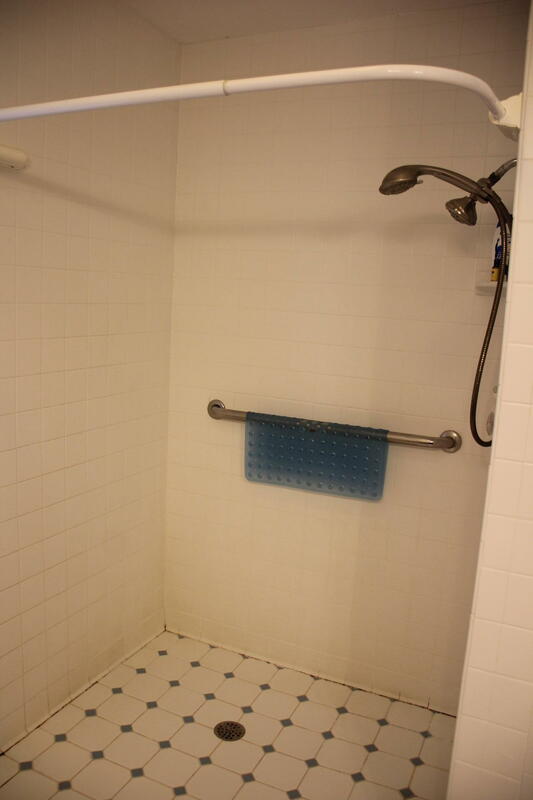 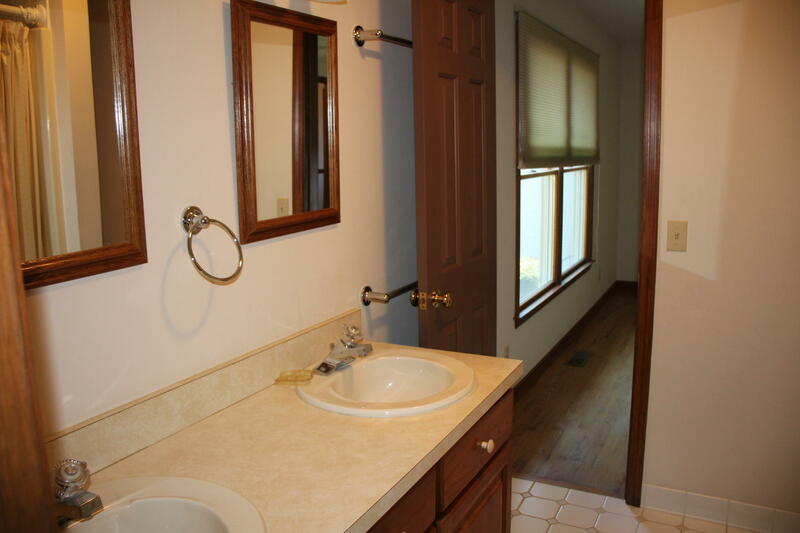 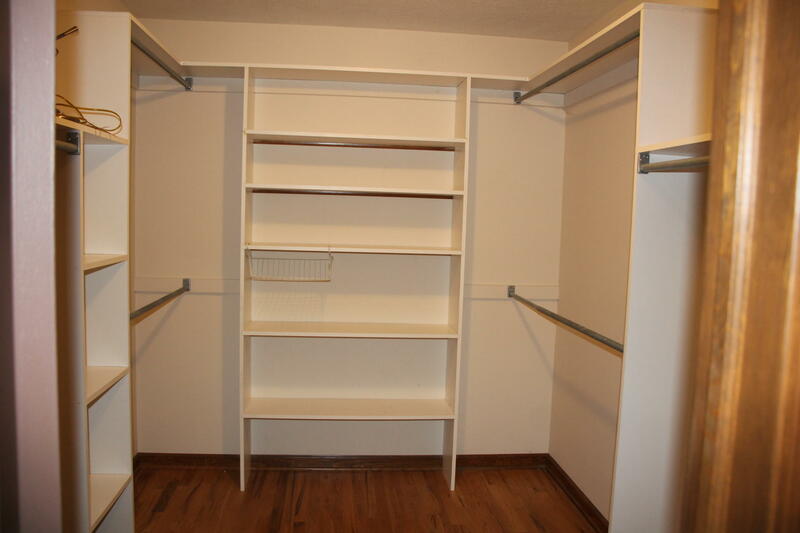 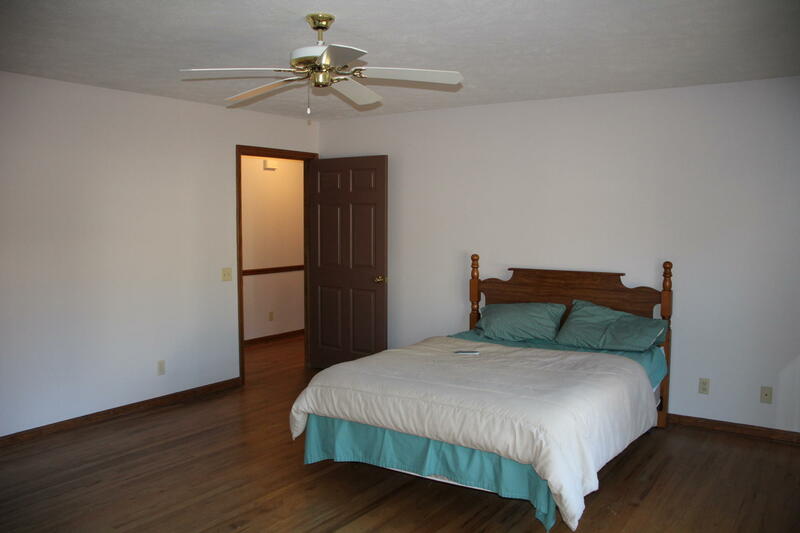 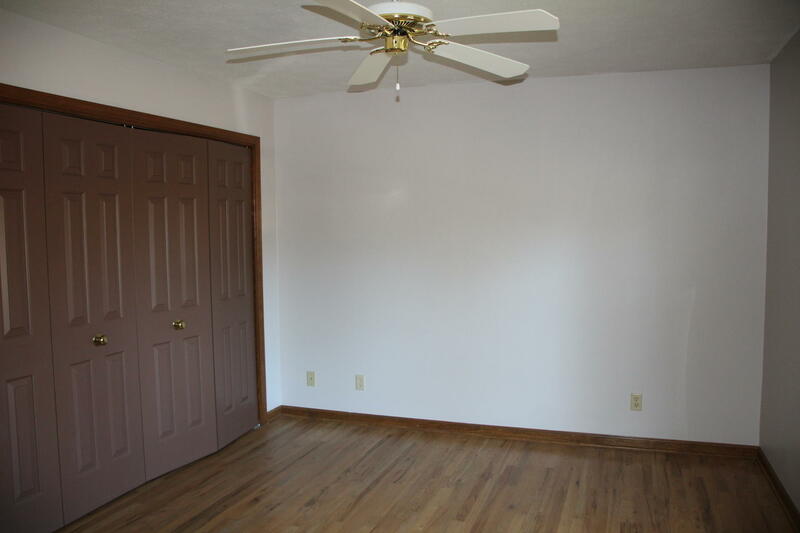 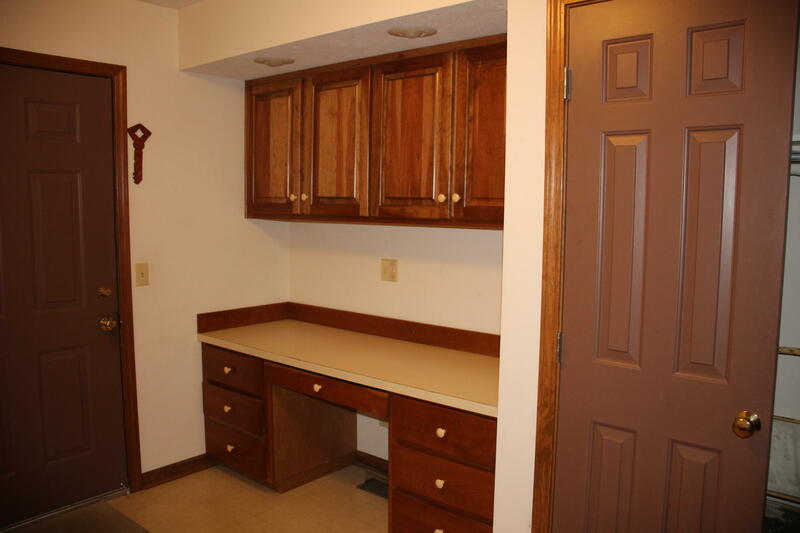 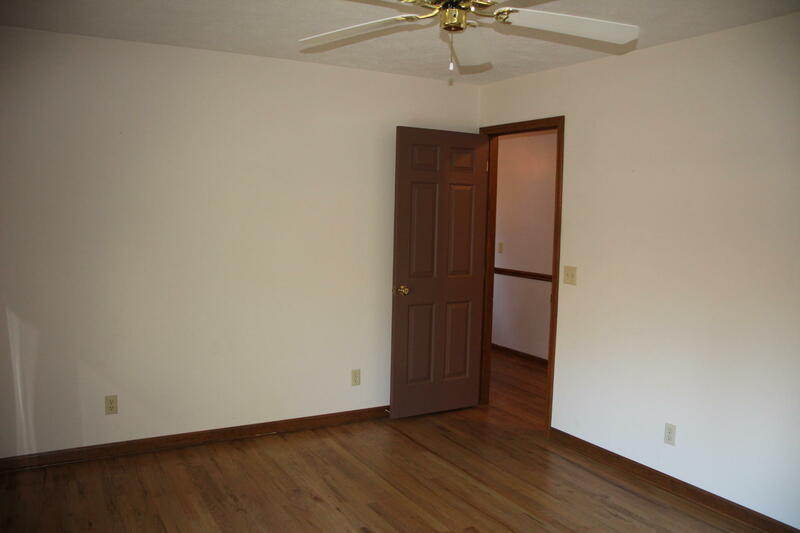 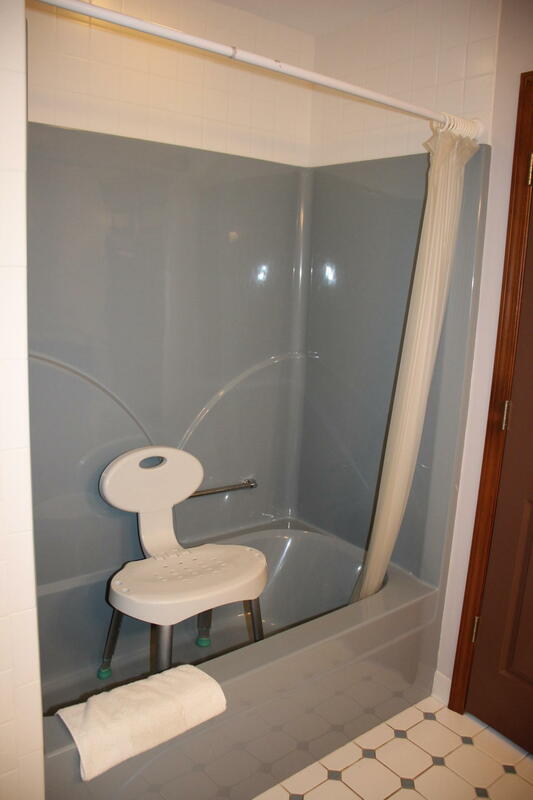 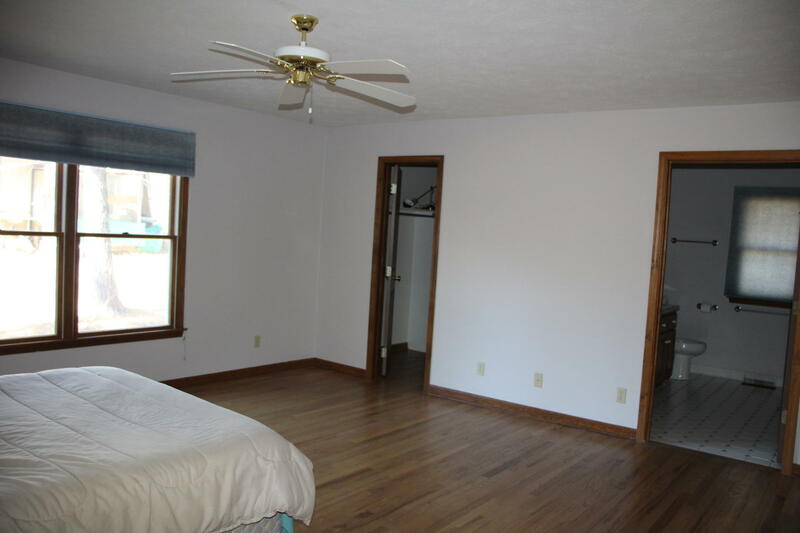 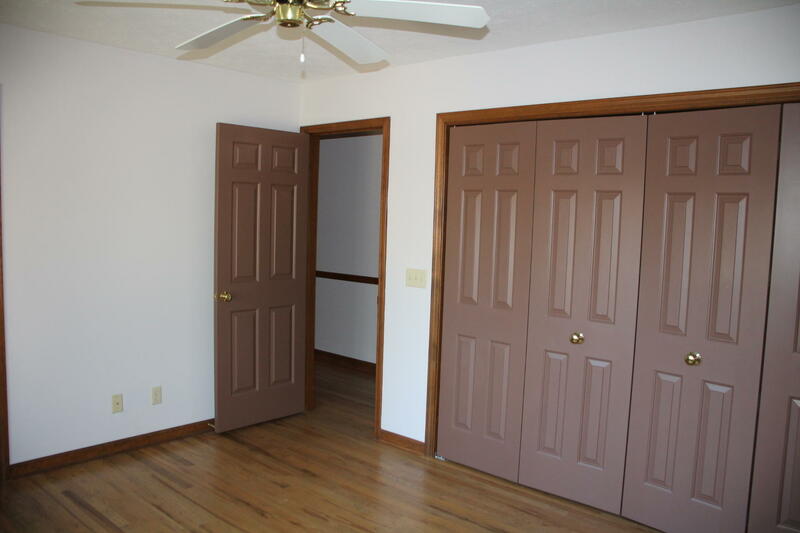 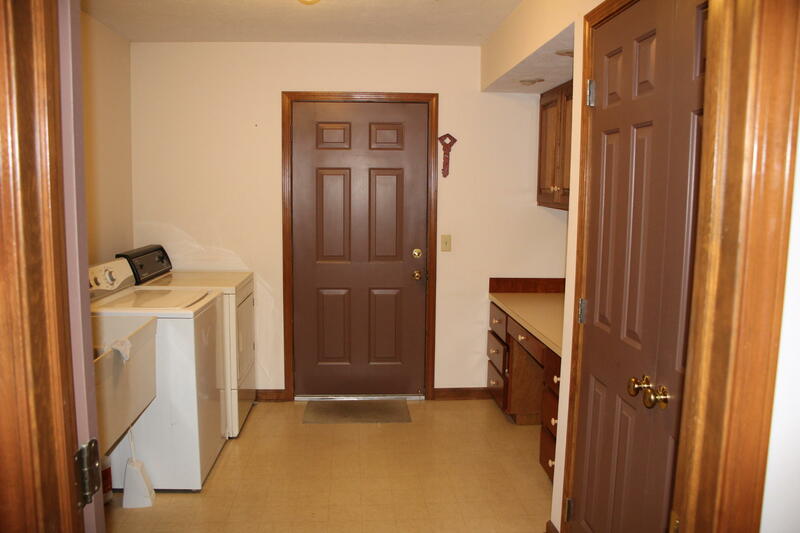 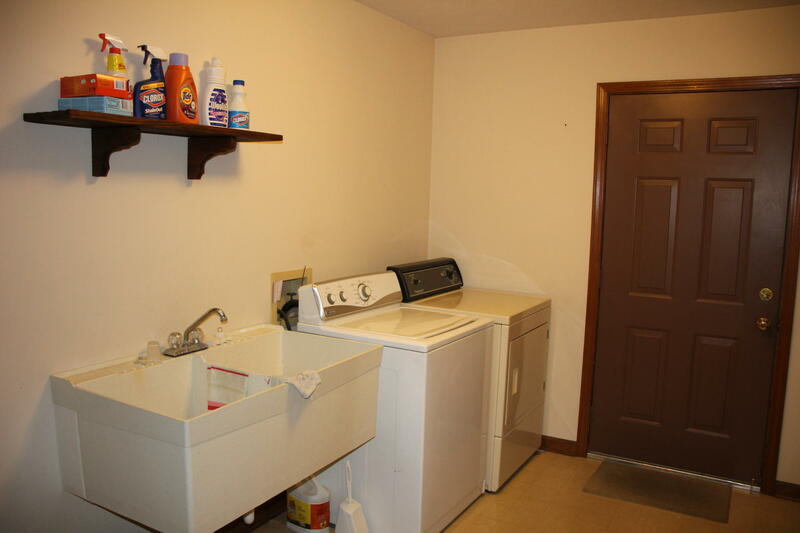 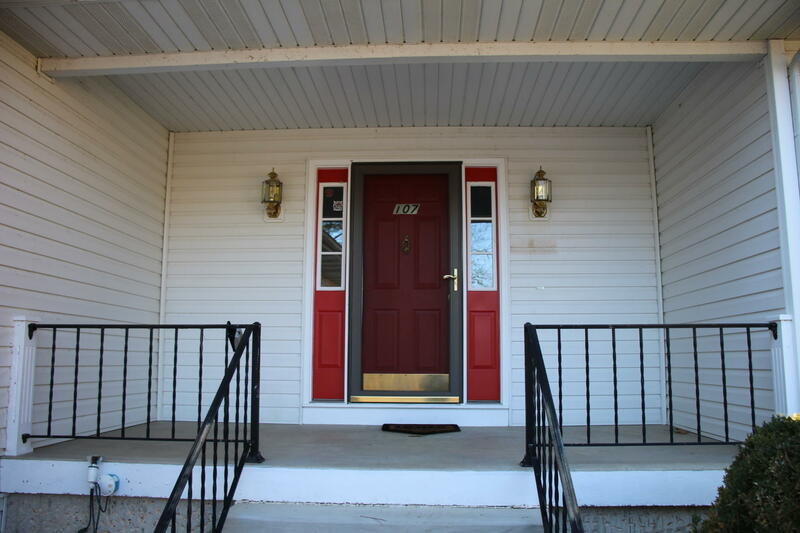 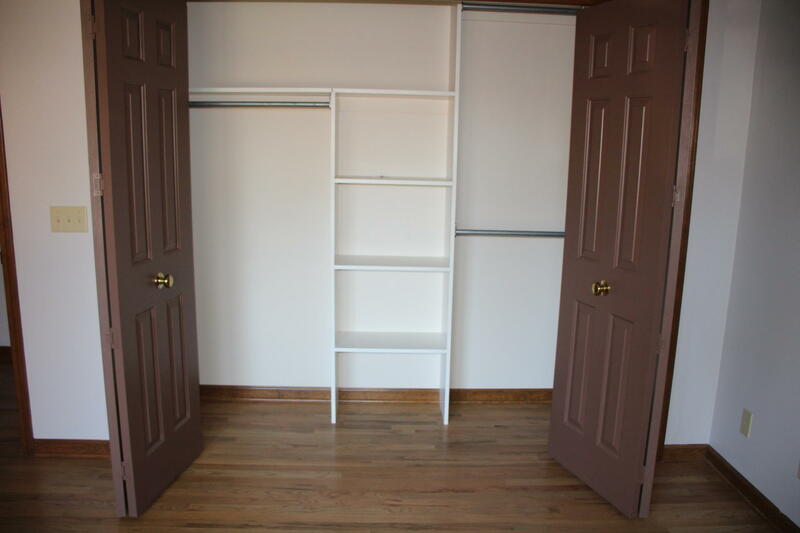 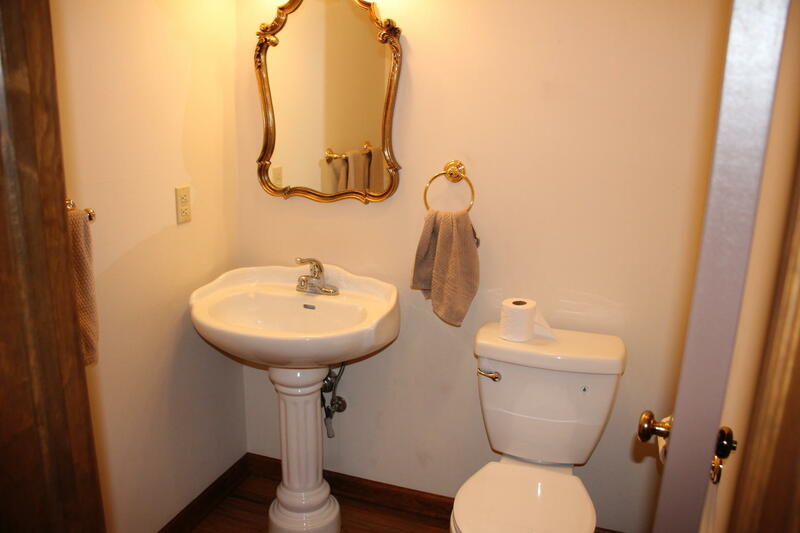 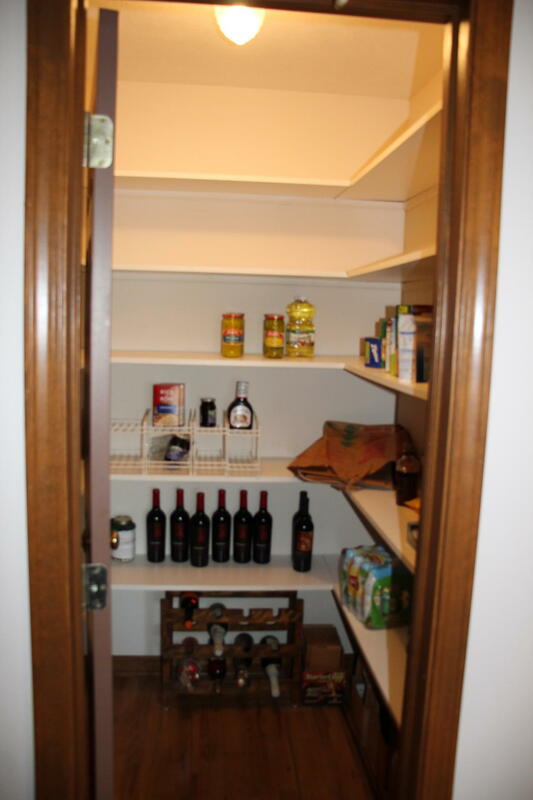 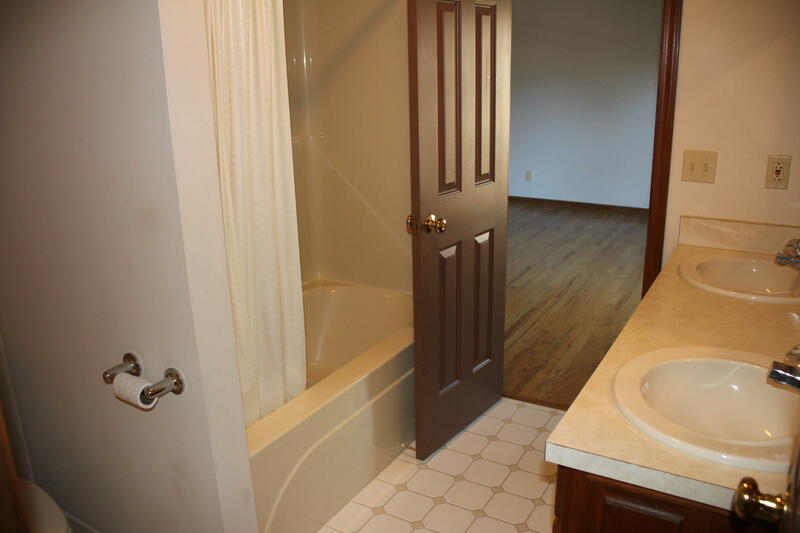 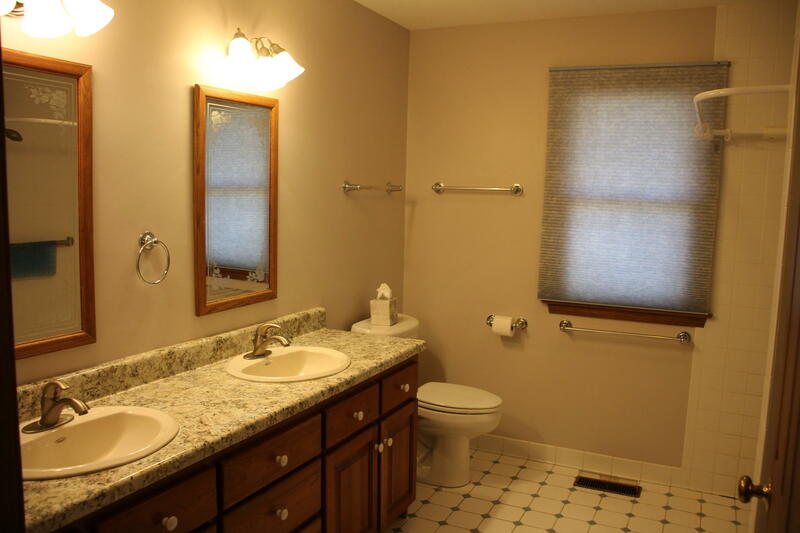 Master bedroom has walk-in closet and bathroom with wheel chair accessible shower. 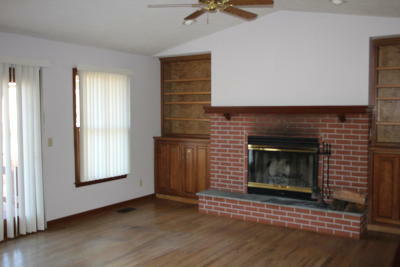 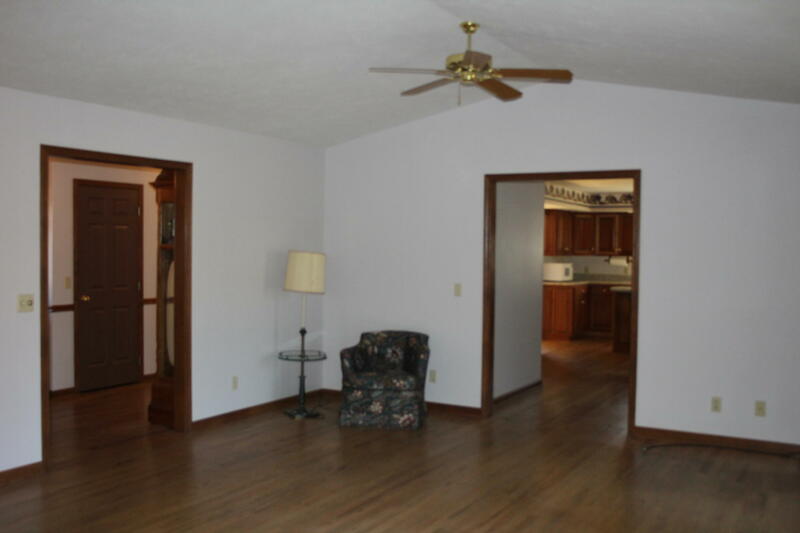 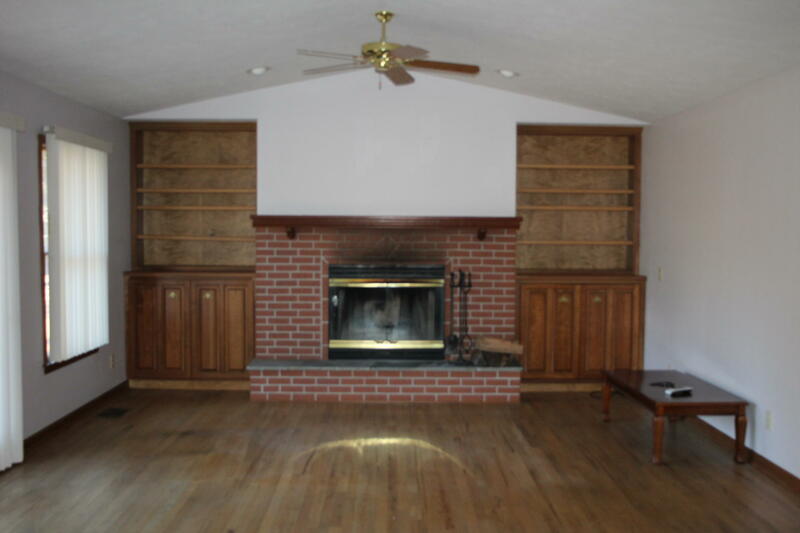 Vaulted ceilings in living room with wood fireplace and hardwood floors. 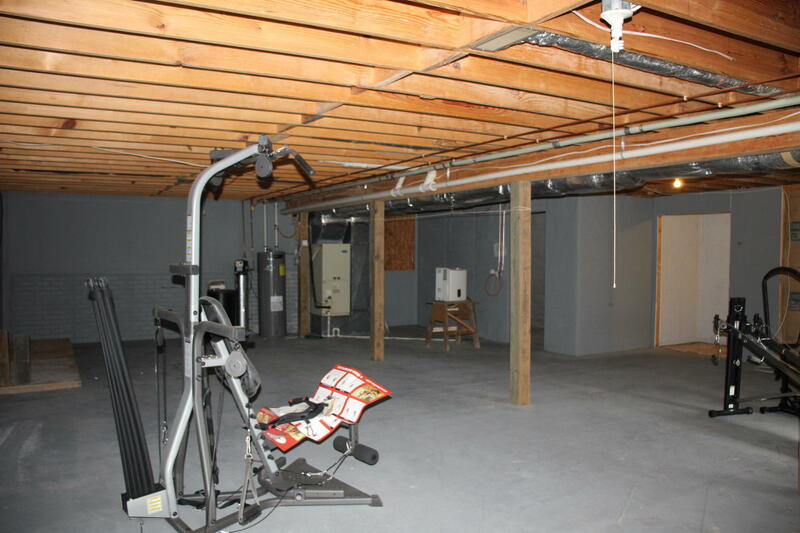 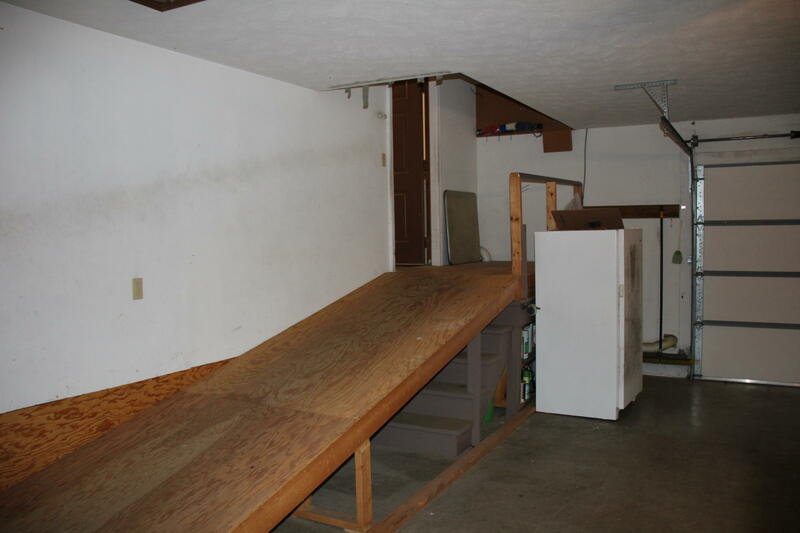 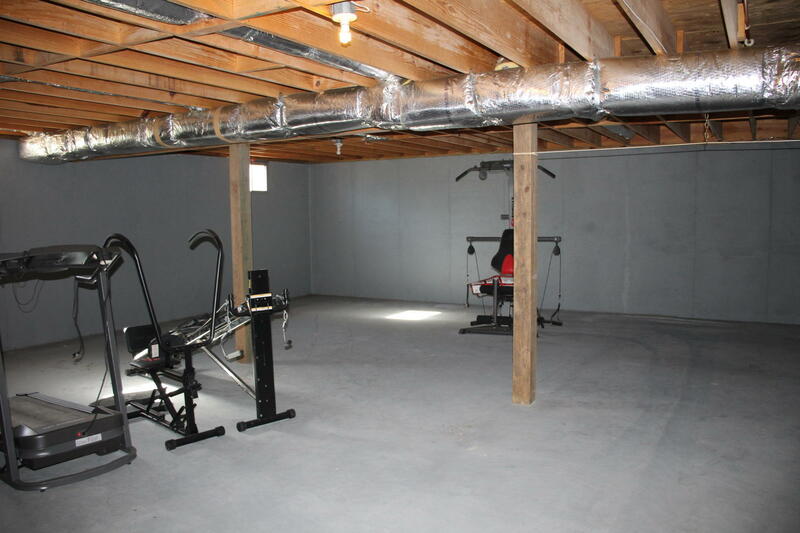 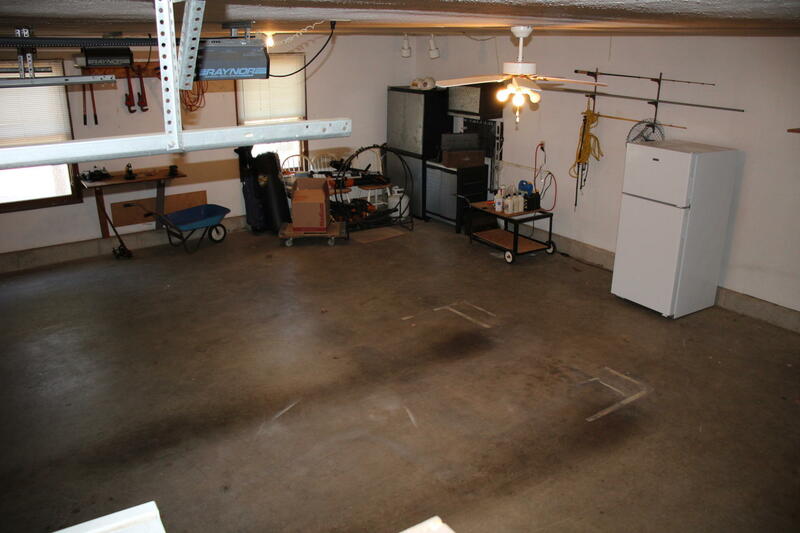 If that's not enough there is over 1,000 ft of unfinished heated and cooled space in the basement. 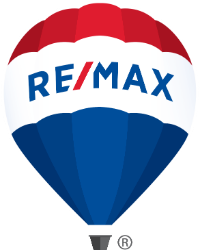 Directions: From Flippin take Hwy 178N 6.5 mi, to L on Walnut Ave .3 mi to Woodstone Road, .2 mi to R on Flamingo Place, to R on Versailles Drive, to Canterbury, home on R.